We are anxiously awaiting Jenna (Sunday) and Lauren (Tuesday) to get home for Thanksgiving break. Jenna gets to come home early as she is coming to Chattanooga this weekend with a friend from school whose sister is in a play at Covenant. So Jenna will spend the night with Lauren Friday and Saturday, and I will go get her after church on Sunday. She was successfully able to get out of both work and class Monday and Tuesday. Lauren, however, still has class and work Monday and Tuesday, so we will go get her Tuesday around noon. It will be nice having everyone home. We’ll have close to 20 on Thanksgiving as a couple of families are joining us. 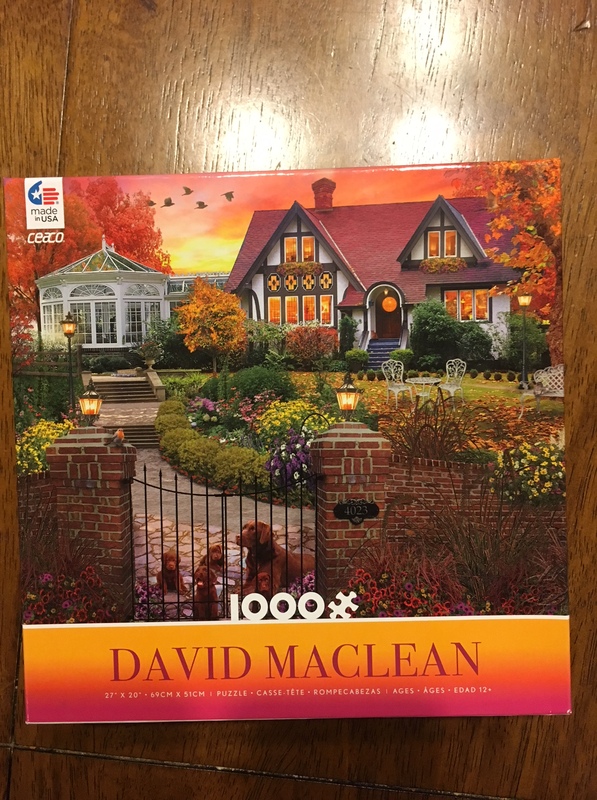 And we have purchased the Thanksgiving puzzle, so all is just about ready. Rebekah has officially gotten her license. The picture from a couple of weeks ago was her driving in the parking lot of a nearby church. 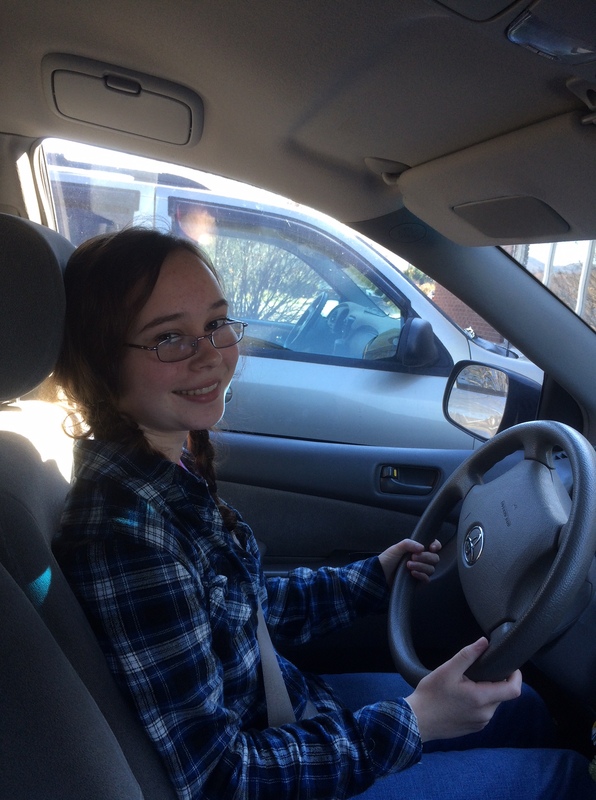 Since then, she has logged her 6 hours with the drivers ed teacher, taken her test, and this morning got her license. She is still restricted to driving with one of us for the next year while she logs 60 hours, but it’s nice to have the process started, and she will be able to drive some when we take Jenna back after Thanksgiving! This entry was posted in Car, College, Family, Friends, Holidays, Travel. Bookmark the permalink.